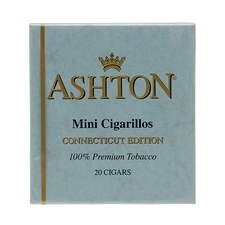 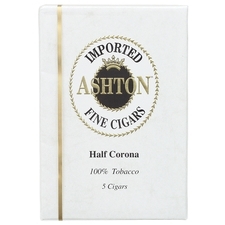 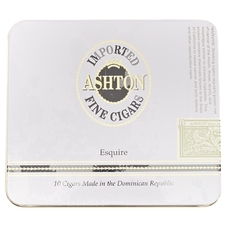 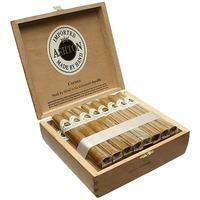 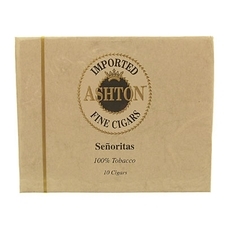 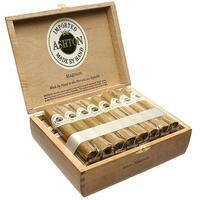 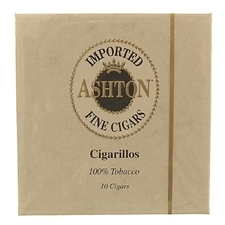 Ashton cigars are the brainchild of Robert Levin, were created in 1985, and have been holding a steady place in the market ever since. 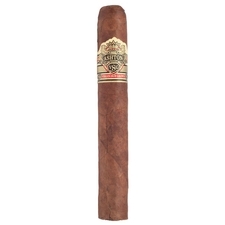 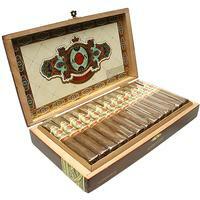 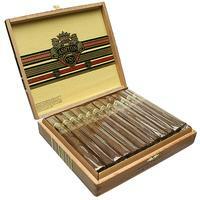 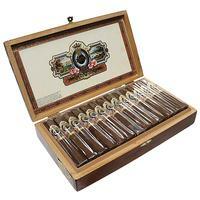 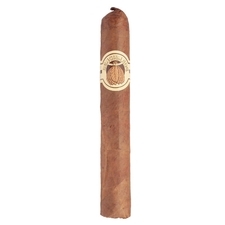 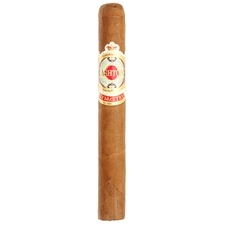 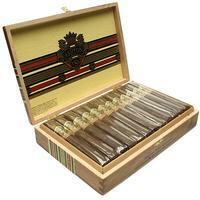 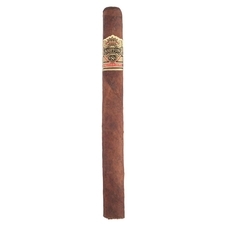 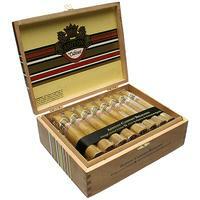 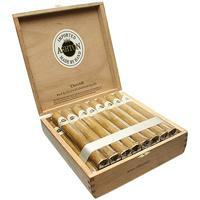 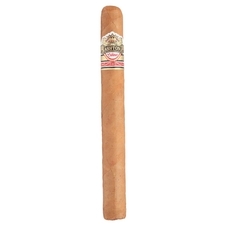 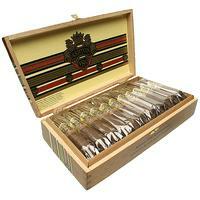 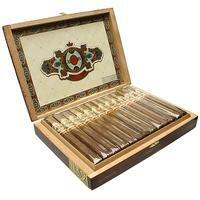 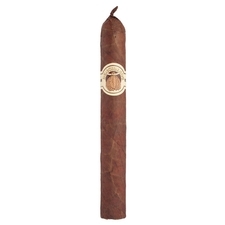 Manufactured by the ever-popular Fuente family, these cigars bring much sought-after flavors to each smoke. 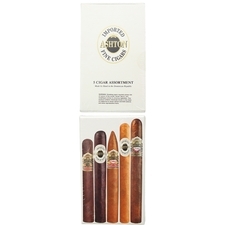 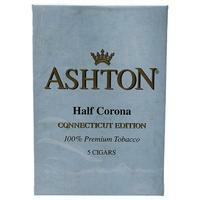 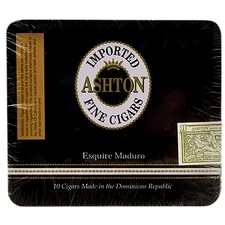 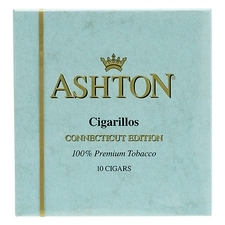 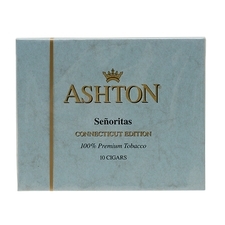 Rich components in leaves from the Dominican Republic, Connecticut Shade, and Ecuadorian regions, their very popular VSG line is a favorite among many smokers, while their subtle Connecticut varieties, such as the 8-9-8, are every day smokes for scores of fans.